Describe your business: Retail store specializing in gourmet chocolates. 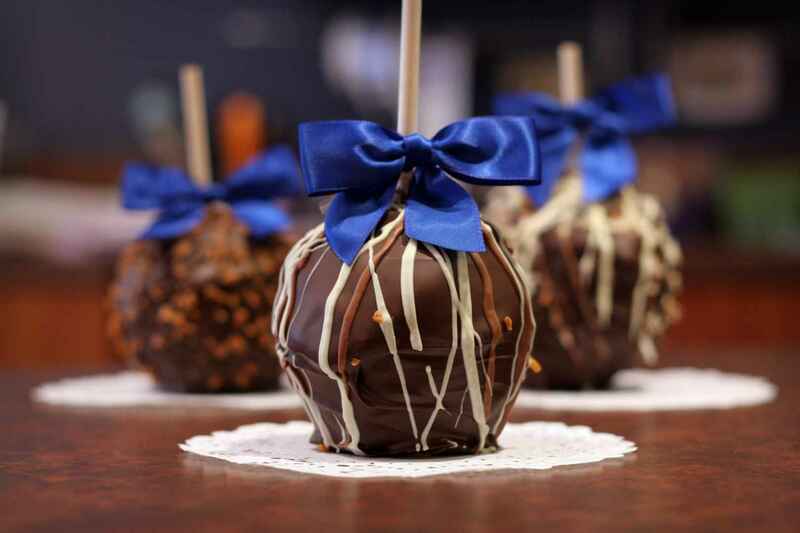 A full line of chocolates and Gourmet Caramel and Chocolate dipped Apples made in the store using Belgian Chocolate. Cases filled with chocolates from other chocolate makers include truffles, a full array of creams, caramels, and sugar free. Beautiful gift baskets for every occasion and well trained staff focu sing on customer service. What is your mission statement? 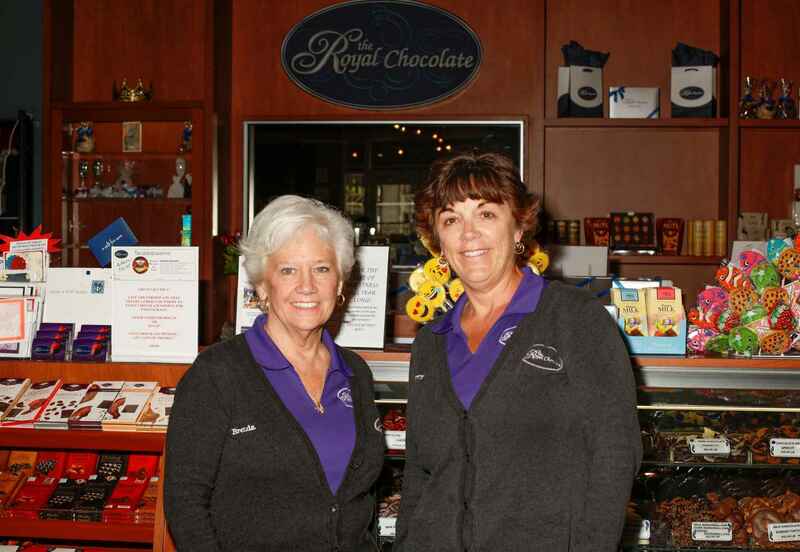 The mission of “The Royal Chocolate” is to create a unique chocolate adventure for all ages. We will offer quality products backed by superior customer service and with this combination we will create the ultimate chocolate experience for everyone. Why did you get started in this particular business? To build something unique to the area and to be our own bosses! Customers really love ____: Best selling items are always our Royal Chocolates (made in store) and our Gourmet Apples. Fill in the blank. You really love _____ about owning your own business: The ability to take the business in the direction we want. To be able to support our local charities and fundraisers. Meeting the constant challenges presented, especially keeping up with trends and changes. Any advice to future small business owners? In today’s world it is very difficult to be seen and heard. Mainstream marketing is extremely expensive. Find ways to market yourself through social media, networking events, take every opportunity to showcase your business outside of your store. Oh…. and budget more money than you think for advertising!